The GQ Approach features full-card selections from Laurel Park (in 2016 live racing Friday-Monday thru Feb. 15th; Post Time 12:25pm), including a daily Best Bet, Longshot Play, and multi-race wagers — including the MANDATORY PAYOUT of the 50 cent Pick-5 ($16,361 carryover) as well as Pick-4s and rolling Doubles and Pick-3s. 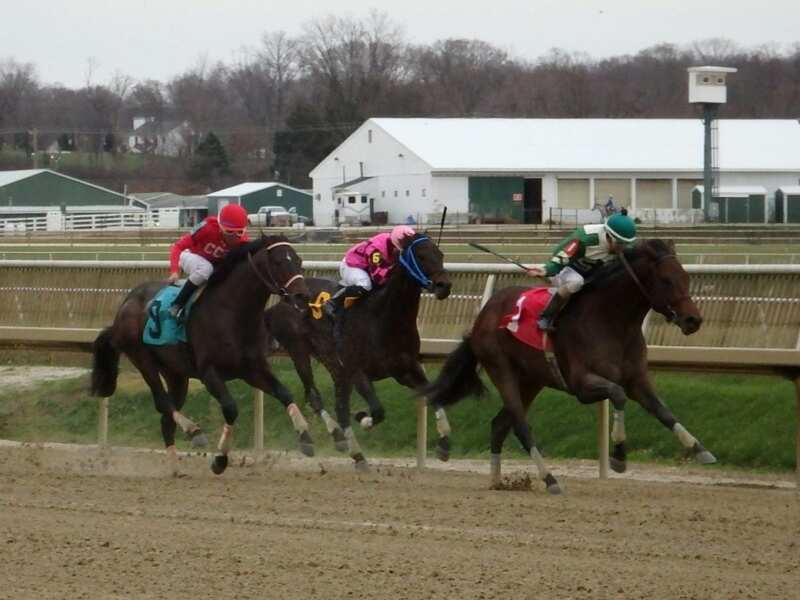 * Laurel Park has closed the turf courses for the season. As far as condition of the main track… the forecast for the northern D.C. suburbs is for Mostly Cloudy skies with temps in the low-50’s and slight chance of precipitation. The below selections are based on the main track condition being listed as “Fast”. This is the last racing day of the (Fall meet) year which requires a MANDATORY PAYOUT of the 50 cent Jackpot Pick-5 ($16,361 carryover) and Rainbow Pick-6 (no carryover due to it being hit on the most recent racing day, Sunday). #5 – Whisky Rock (9-2): Found cure for “2nd-itis”… L. Glaser in irons?! Counting on Lightbulb theory to kick in after just 2nd win after 8 runner-up finishes in 17 tries. Sunday December 27th at Laurel Park had just 3 winners from 9 races (1 Top Selection; payoff in BOLD) having $2 WIN pay-off of $6.20 (1st race), $5.60 (3rd) and $8.00 (7th). BEST BET of the Day (131: 35-29-23) Super Find (9th race: 9-2 M/L) was SCRATCHED. LONGSHOT PLAY OF THE DAY (126: 14-15-23) Techwood (5th race: 10-1 M/L; 9-1 PT) saved ground on the turn, eased out in upper stretch and weakened. 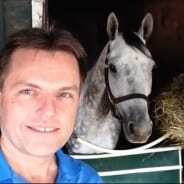 Long-time racing fan and analyst Gary Quill brings his ‘capping insights to The Racing Biz. Follow him on Twitter @HorseRacingNut.